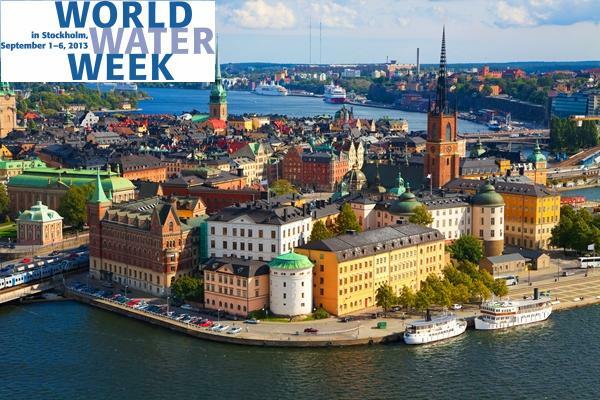 World Water Week is hosted and organized by the Stockholm International Water Institute (SIWI) and takes place each year in Stockholm. The World Water Week has been the annual focal point for the globe’s water issues since 1991. Every year, over 200 collaborating organizations convene events at the World Water Week. In addition, individuals from around the globe present their findings at the scientific workshops. 2013 theme is Water Cooperation – Building Partnerships.